How to identify a crossfitter, is this your friend? 1. Sipping coconut water all day everyday. 2. uses terms like wod, you dnf, i am gonna do a amrap workout. 3. 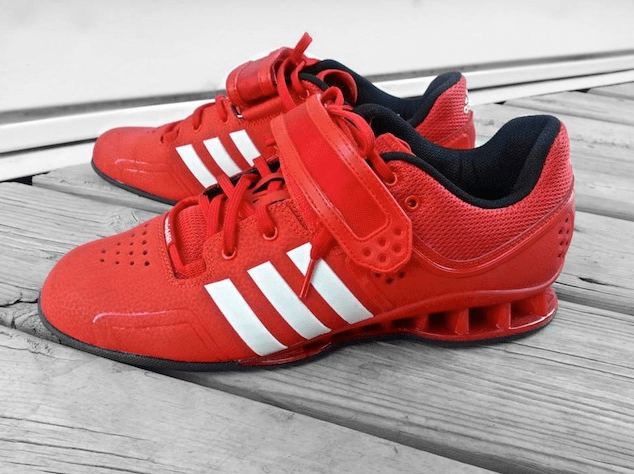 Wears this kind of training shoes, and yes dont touch it or they will kill you. 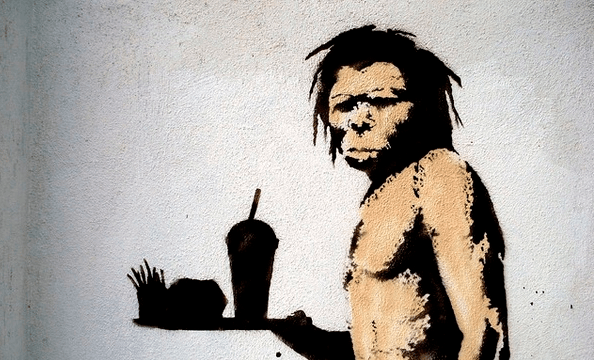 Eating Paleo, talking paleo, breathing paleo. Author heechaiPosted on 30 July, 2015 18 April, 2018 Categories Article, Workout TipsTags crossfit, CrossFit singapore, crossfitter, how to identify a crossfitter1 Comment on How to identify a crossfitter, is this your friend?